This book is great. 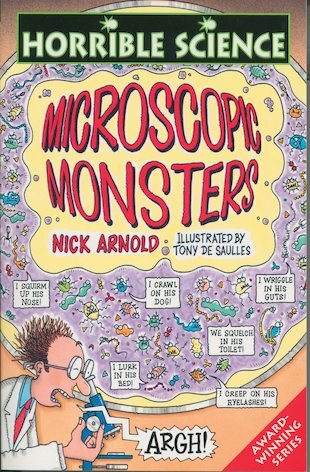 It is currently the only Horrible Science book I have had, but it is great and interesting. It tells you a lot and illustrations are nice, too. It tells you about diseases and parasites. But even if it sounds gross, it is actually quite interesting and informative. this is the same as the new books. but stil a good book.